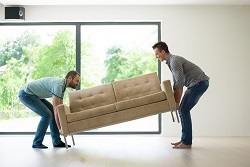 The interstate Mildura backloading removalists specialising in home and office Mildura interstate furniture backloading removal services throughout Australia. 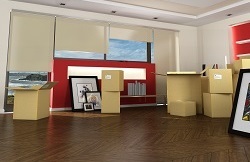 Delivering a cost effective and reliable Mildura removalist solutions for everyone. Inquire today to ensure you get your preferred moving dates. Backloading removals throughout Victoria daily. 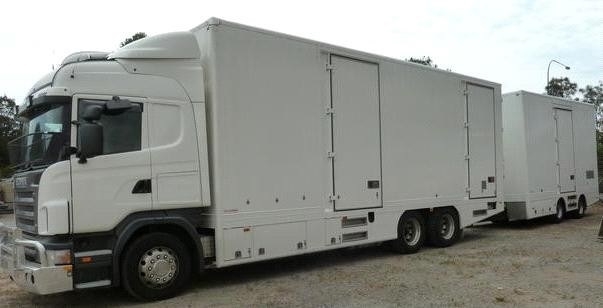 The Backloading Company are here to assist with all your backloading removal needs. Our Mildura backloading removalists are here to help you move. 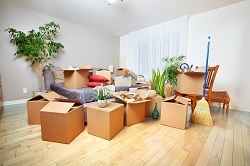 Whether your moving requirements are large or small. The Backloading Company provide extensive Mildura backloads including experienced and trained removalists that will pack, wrap and stack your goods for a safe and secure transportation of goods. Furniture comes in all shapes and sizes. The Backloading Company understand the logistics involved with handling your furniture goods for an interstate move either to or from Mildura. We load our trucks using specialized techniques that ensure a safe and secure transportation of furniture either to or from Mildura. When it comes to Mildura backloads and removalists. The Backloading Company are here to help! We are a nationwide removalist company here to assist with your Mildura Backload. Whether your moving requirements are large or small, our prices are competitive and our Removalists are professional and experienced in all states including Victoria. Inquiry today for your free Mildura Backloading removals quote. Backloading basically means that your goods will be allocated a specific amount of room on one of our trucks during transit either to, from or through Mildura area. Australia wide bargain backloading. Our Premium Mildura backloading service will deliver powerful results.